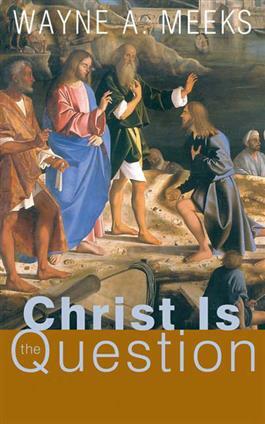 In this series of reflections on the mystery of Jesus and the questions that surround him, noted New Testament scholar Wayne Meeks redirects the course of the Jesus debates. Insisting that we cease focusing on who the historical Jesus was and ask instead, who is Christ? Meeks demonstrates with electric and lucid prose that Jesus is not a permanent artifact whose precise nature can be traced back through history but, rather, a figure whose identity continues to emerge as contemporary persons engage him in their daily lives.